One minute you've never even heard of a band, next minute they're everywhere (or all over this month's Word magazine at least) and you think you're some kind of expert. 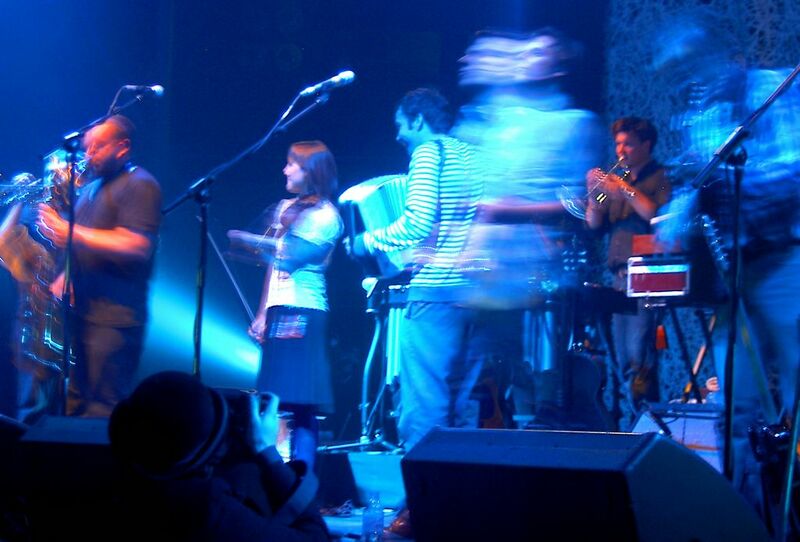 You see, we saw Beirut supporting Calexico at the Roundhouse last Sunday. By 9.00pm I was sold. Oh yes, Tragicomic-Post-LoFi-Gypsy is the future. Trust me. Maybe I was seduced by the infectious enthusiasm (it wouldn't be the first time) but I hope not, because I do want Beirut to be as good as I thought they were.